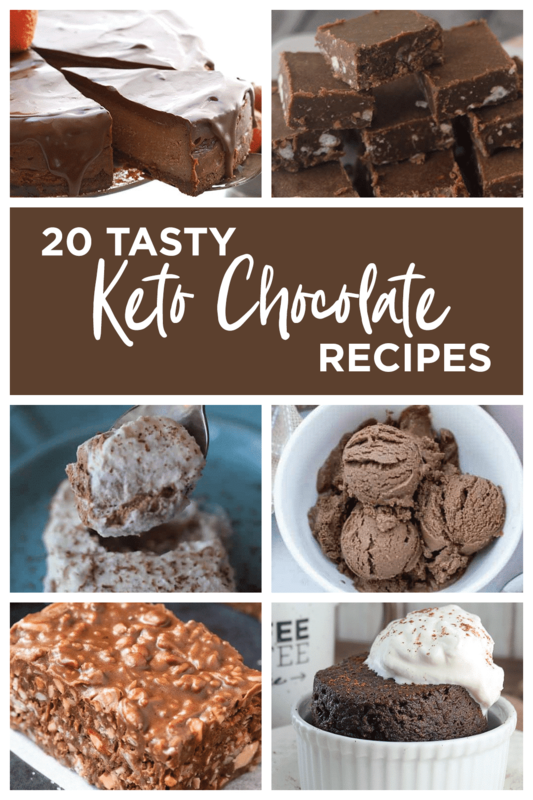 In this post, you’ll find 20 Tasty Keto Chocolate Recipe Ideas to satisfy your sweet tooth while following a Keto Diet. Everyone needs a little extra chocolate in their day, and this list has some of my all-time favorite recipes that easily fit into your macros. I don’t know about you, but sometimes I crave something sweet. 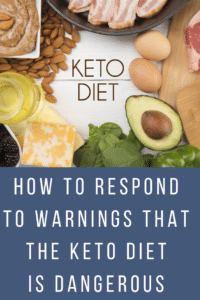 I’ve been following a Ketogenic lifestyle now for over 16 months and I love it. 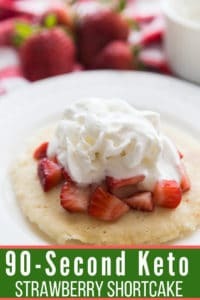 It is so nice to be able to eat foods that I truly enjoy while still losing weight. My hubby especially loves anything chocolate, so I try to make something for him every now and then. 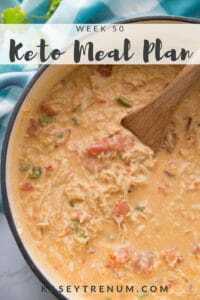 There are so many fantastic Keto Chocolate recipe ideas out there and I know that everyone has different taste buds. This list includes tons of ideas for everyone. You’ll find chocolate candies, muffins, cheesecake, donuts, fat bombs, cookies, cakes, and more. 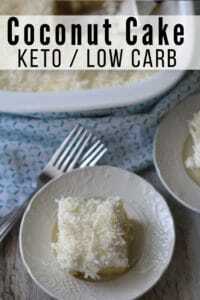 I see questions all the time about the best Keto sweeteners to use in Keto recipes. I’ve listed my favorites below that you can find on Amazon and have shipped straight to your door. These are perfect for your next keto chocolate recipe creation. 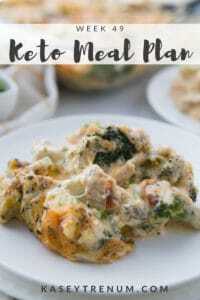 Keto Shopping Guides -To make shopping easier, check out these awesome shopping guides.